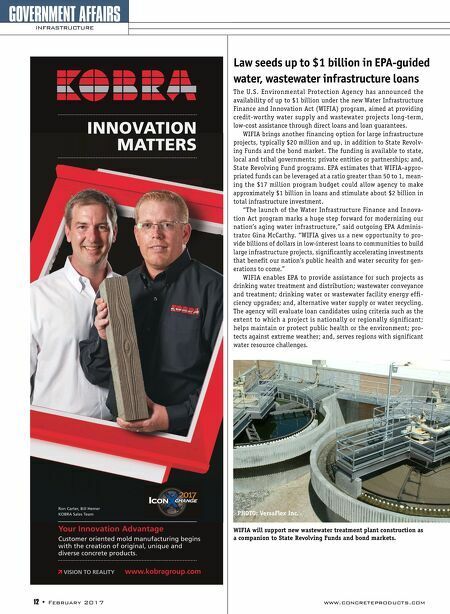 OUR FLY ASH HAS AN ACTIVE INGREDIENT: SERVICE. ©2017 Charah, LLC, 12601 Plantside Drive Louisville, KY 40299 U.S.A. Call Charah. We have the fly ash you need and the reliable service you want. Charah supplies both Class C and Class F fly ash from our Multi-Source SM system of locations around the country. 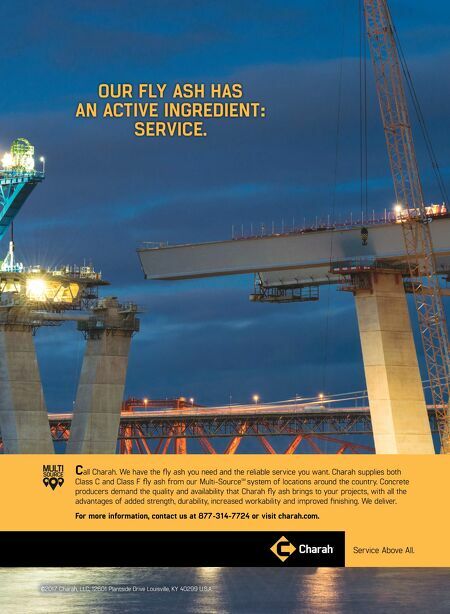 Concrete producers demand the quality and availability that Charah fly ash brings to your projects, with all the advantages of added strength, durability, increased workability and improved finishing. We deliver. For more information, contact us at 877-314-7724 or visit charah.com. Service Above All.